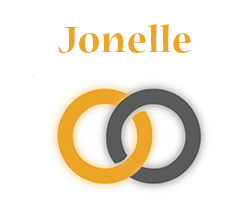 Jonelle - SignOn - Connect. Practice. Retain. My name is Jonelle. I am Deaf and grew up in Southfield, MI. I am from a Deaf family from my mother’s side. In my free time, I enjoy reading, doing jigsaw puzzles, and crafts. I have been tutoring ASL since 2006. I enjoy helping people with their signing skills. I look forward meeting new people with SignOn.